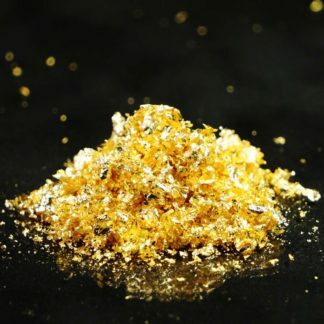 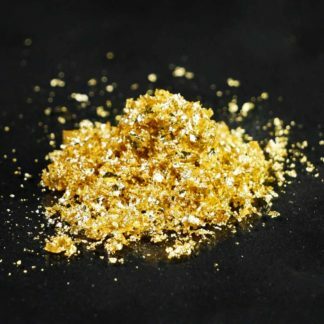 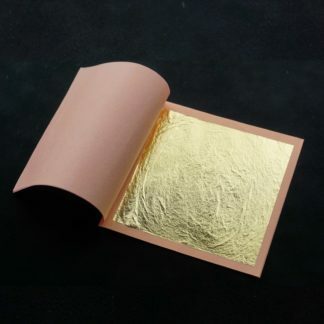 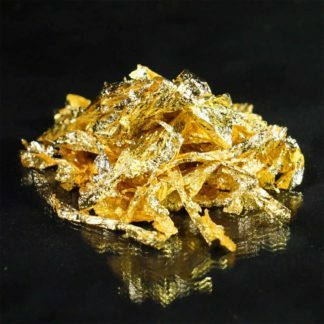 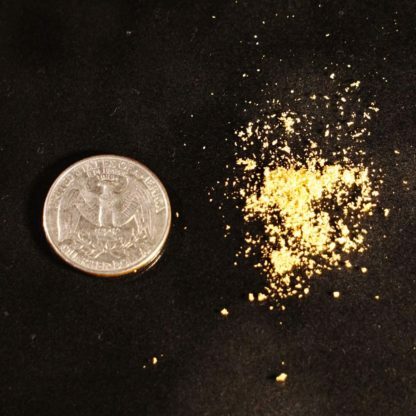 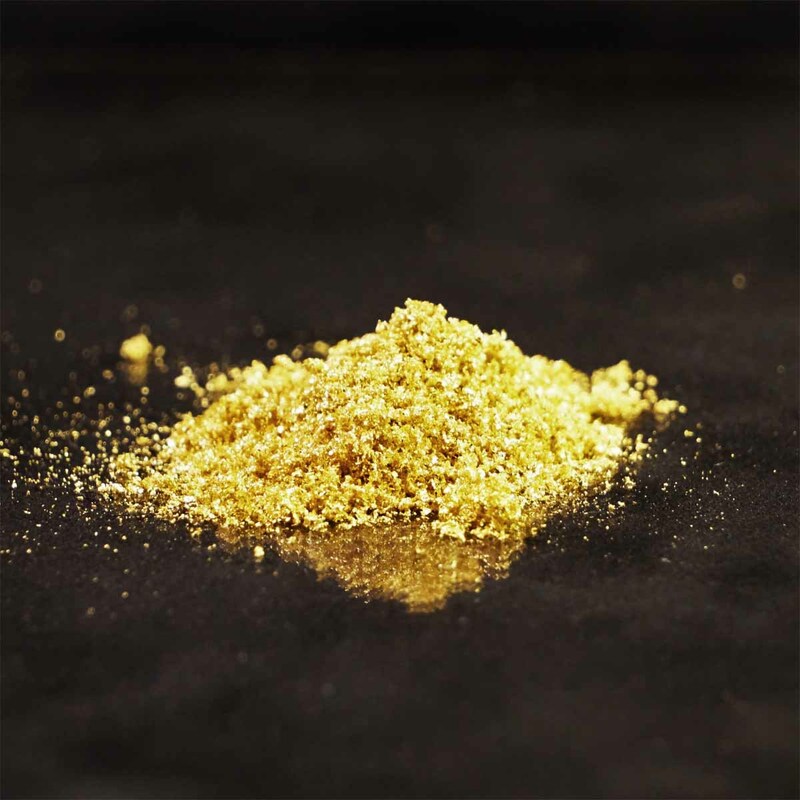 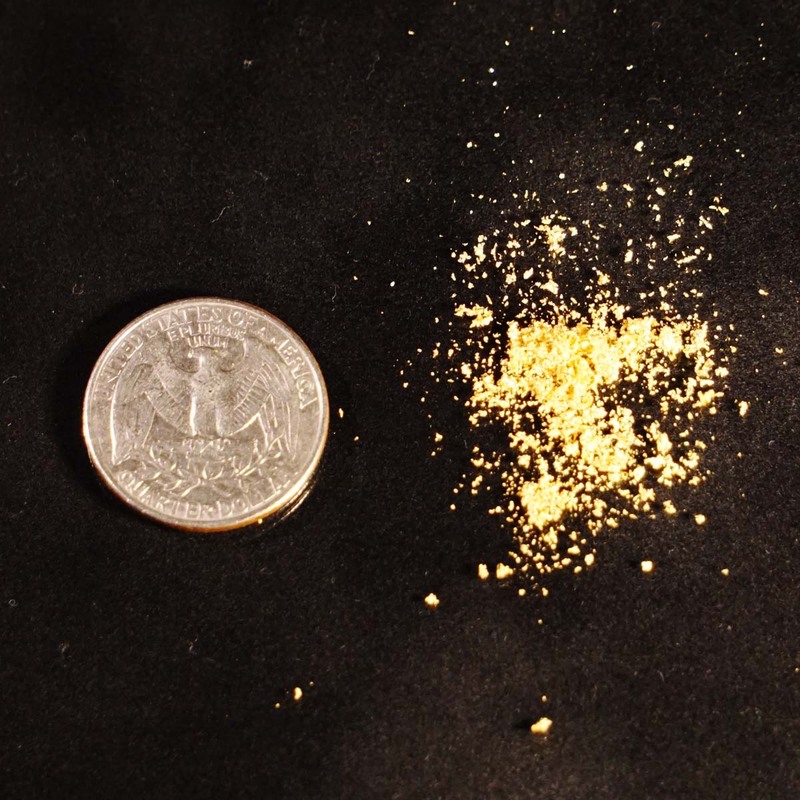 23.5K Gold Powder - L.A. Gold Leaf Wholesaler U.S.
23.5K Gold Powder will be sure to bring attention to your project. 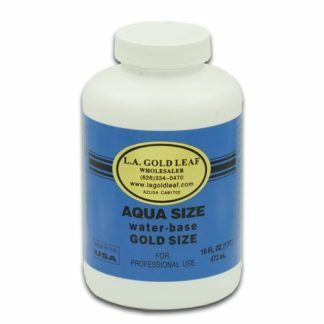 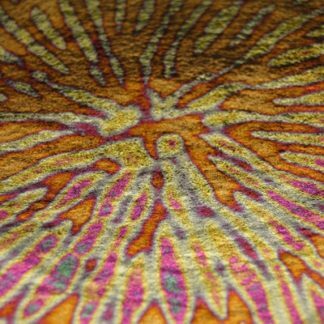 Our gold powder can give you that final touch for a desired boost in aesthetic value. 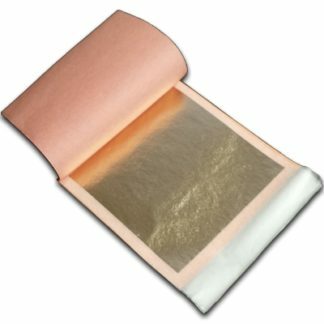 Try out a sample today!